It's been a good year movie-wise for me, but who am I kidding? It always is. Among the many bad movies and big disappointments that I've had to endure over 2015, there have been tons of excellent films that make watching movies totally worth it. While most people would (and probably should) tell me to cut out all the crap that I watch and just focus on the best of the best, I say no to that. Why? Because as I've said many times before, watching bad movies makes watching good movies an even better experience. Think of it this way. Let's say that for an entire month, you only have access to instant noodles for all your meals. I'll admit, I actually like instant noodles from time to time. They're cheap, easy to prepare and if you go for the good brands they can be pretty good. No doubt that I'd be pretty sick of them after a whole month though. Continuing with this thought, let's say that at the end of that very long and sodium-filled month, you get treated to a restaurant quality filet mignon, roast potatoes and a fully loaded salad with the freshest of garden vegetables. That meal is going to be extra good after depriving yourself for a whole month and that's kind of how I see my movie approach. In my mind, there's no question that I'll enjoy The Night of the Hunter even more if I see Jack the Giant Killer, Android Cop and Mercenaries right before it. But that's just me. 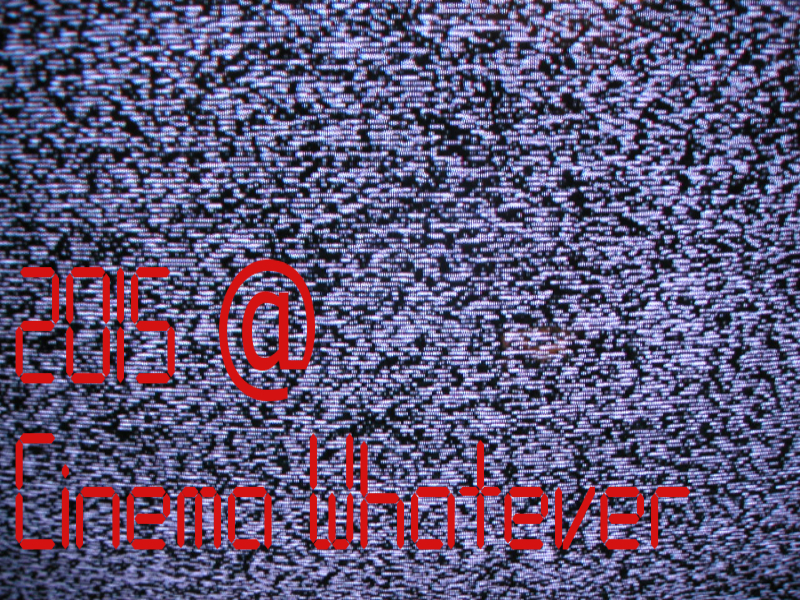 Anyway, by my count I saw a total of 354 movies this year which I'm pretty happy about. I'll admit, some of those are short films, but the majority of them are feature length films. It's not the movie a day average I would've liked, but I wasn't that far off either. 2015 was a year of transition which unfortunately forced me to cut out doing full movie reviews for every movie that I watched. WIWTW or What I Watched This Week allowed me to still share my opinions of each movie that I watched and I've been enjoying doing it. What I wanted to do with this year-end feature was to pretty much sum up my movie experiences of the year and I'll be doing that using my weekly WIWTW posts. Keep in mind that I've only done 27 posts of its kind this year. Next year will be a different story. The two Hitchcock films Vertigo and Rear Window stick out in my mind as being the best movies I watched all year. Besides having great stories and being just plain thrilling, they're technically impressive and fully deserve their classic status. Best in Show is without a doubt the funniest comedy I saw all year but then Jacques Tati's Playtime deserves to be part of that conversation too with its very sophisticated kind of humour. I also have to stress just how good a film Mon oncle Antoine is. I don't watch very many Canadian films despite being a resident, but this coming-of-age tale deserves a whole lot more attention despite usually being atop most "Best Canadian Films" lists. Not sure if the movies here can really be considered "winners," but I guess being the worst at something counts as winning in a way. Anyway, you can tell that I have a pretty strong dislike for VeggieTales which unfortunately has (too) many episodes that I still haven't watched. 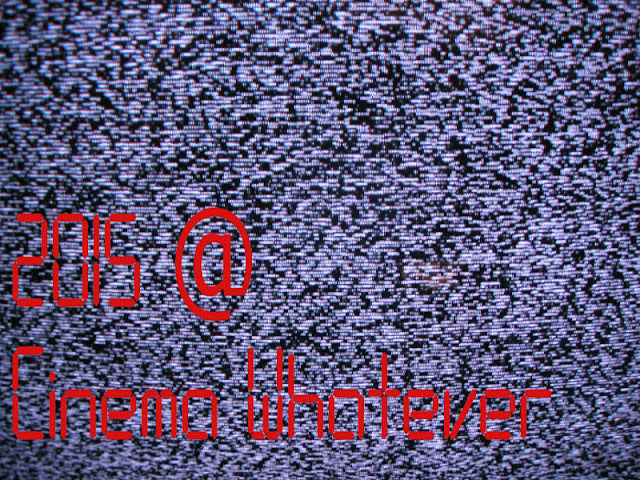 Hope I can wrap it all up in 2016 because this is when it hurts to be a movie watching completionist. I do have to say that I'm surprised I didn't see a 1/10 movie this year. A couple came relatively close, but like giving a movie 10/10, giving a 1/10 is reserved for movies that truly anger me. That's pretty rare and is reserved for a very select few. Hopefully 2016 will bring me a 1/10, I certainly wouldn't mind. Gotta love Joel Schumacher 's Batman & Robin being part of the best movie week of the year, but that's life I guess. This was definitely a great week though because besides this one, there were only two other weeks that broke into 7.00 territory this year. Sure, three out of the eight movies I watched in WIWTW #2 were short animated films, but I still think it deserves its place as the best week I had all year. WIWTW #25 stands as the very worst movie week of 2015 by a significant margin. What's the next lowest? That would be WIWTW #1 with an average rating of 5.19. I sincerely doubt that I'll ever be able to match the awfulness of WIWTW #25 ever again, but never say never and all that I guess. I think it was pretty clear from The Nutcracker (1993) being part of the winners for Best Movie of the Week that WIWTW #25 would be a strong contender for winner of the worst week. Anyhow, just goes to show how awful Christmas movies usually are doesn't it? Simply loved everything about this Hitchcock classic. 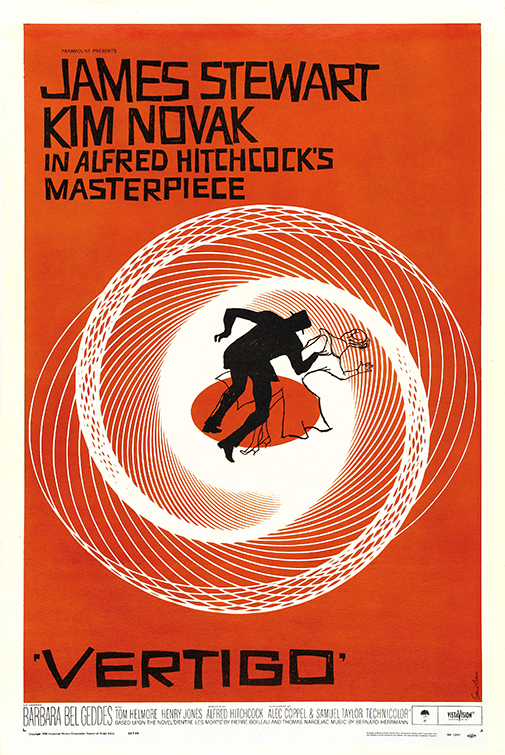 Few movies are as thrilling, well-written or as well-shot as Vertigo is. Simply a masterpiece in every way. I can tell you that it wasn't easy giving it the nod over Rear Window, but there's got to be a winner. Giving this to Pondita: The Wandering Witch of the Glades (2013) would be easy, but it's a bit unfair since it's an amateur short film that was made by people who don't really know what they're doing. 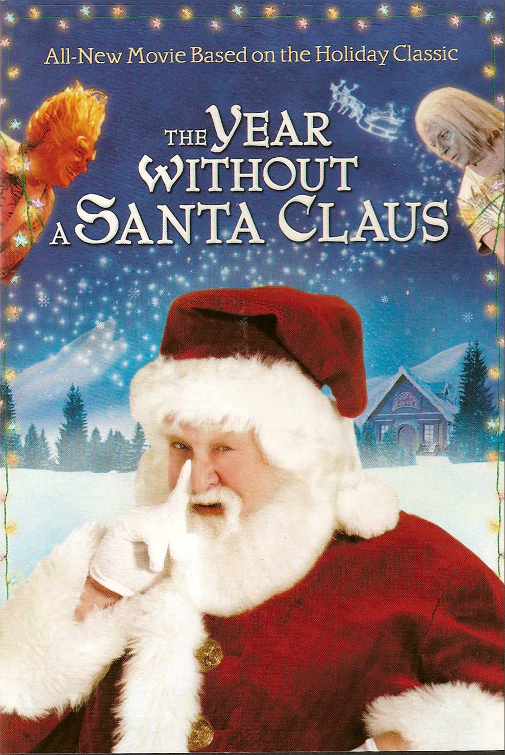 The people who worked on The Year Without a Santa Claus though? They knew what they were doing which is why they deserve the recognition. TYWaSC quite simply is an absolute travesty when you compare it to the 1974 Rankin/Bass stop-motion animated classic. I've been scratching my head ever since I saw this live-action remake, trying to figure out what kind of dirt the producers had on John Goodman that would make him willing to be a part of this awfulness. "Japanese Spider-Man" is as wacky and weird as you can imagine which makes it totally worth a watch. It's surprisingly creative with its action scenes and who doesn't like their Spider-Man with side orders of flying cars and genetically modified/robotic baddies anyway? A shame that it's so hard to find. I was hearing tons of hype for Whiplash before I actually saw. 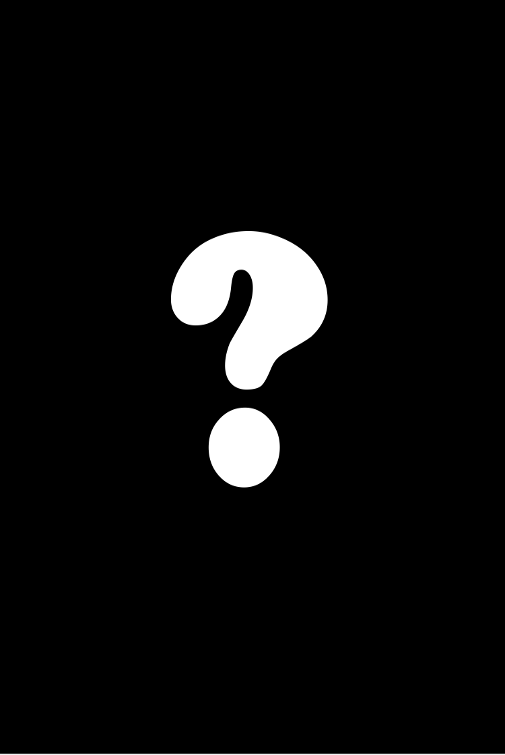 You know the situation when you hear so much chatter about a movie that you write it off before you even see it? Well, that's how I was feeling about Whiplash. In the end I was proven completely wrong in the best possible way. 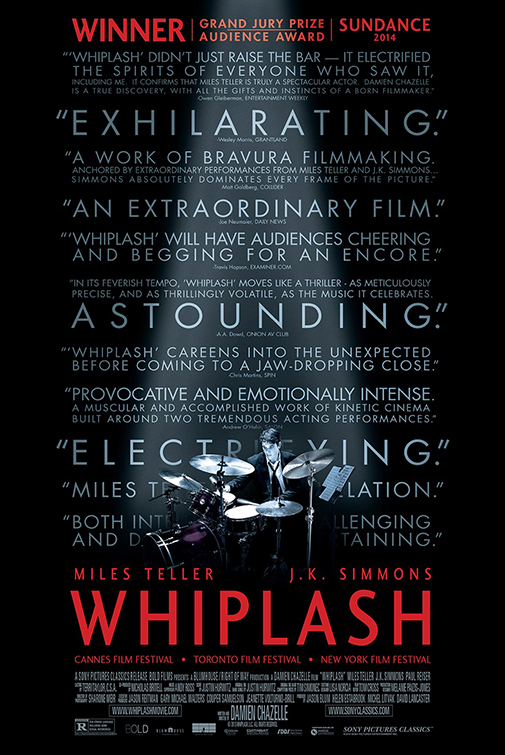 Like Rocky but with a drum set, Whiplash is an absolute must see if you somehow haven't seen it yet. I had a few other movies in mind for this award such as Spike Lee's Oldboy (2013) for being a neutered and pointless remake of Chan-wook Park's unforgettable original and The Exorcist II: The Heretic for completely dropping the ball, but Jurassic World deserved it in the end. The hype over the summer for Jurassic World was just huge. 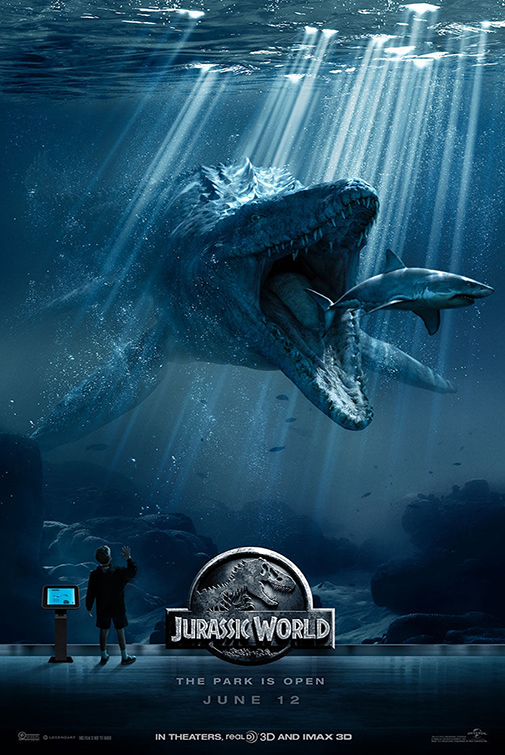 Everyone was ravenous for a movie that could live up to Steven Spielberg's Jurassic Park and it's safe to say that Colin Trevorrow was unable to get Jurassic World there. Only time will tell if Jurassic World 2 can improve upon Jurassic World, but I won't be holding my breath.